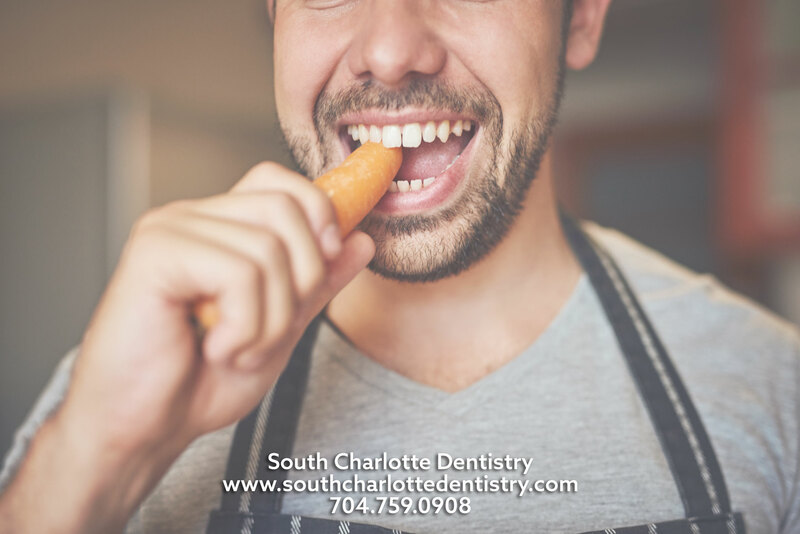 Many people experience tooth sensitivity or discomfort when eating or drinking food and drinks that are either very cold or very hot. You should consider this pain or sensitivity a messenger that there’s a problem with a tooth or several teeth that needs to be addressed sooner rather than later. 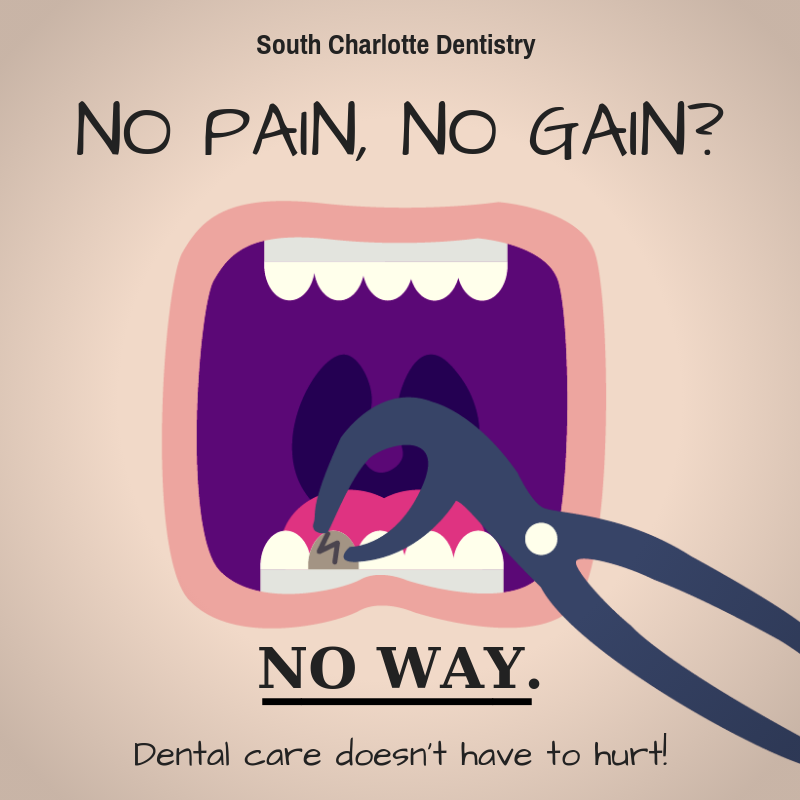 This pain is pointing to one or more problems including tooth decay, worn tooth enamel, a cracked tooth, worn filings or exposed tooth roots and is most likely the cause of the sensitivity you are feeling. 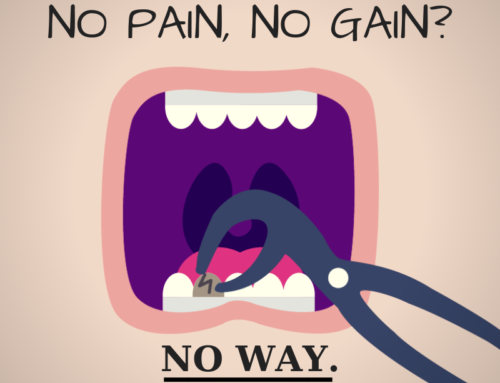 Oftentimes, the problem is simple and can be addressed in a single visit to your dentist. But if left untreated, it will create a bigger issue that could require more time, visits and money to fix. Teeth are protected by a couple of natural substances. The exposed part of the tooth is protected by enamel and the roots are protected by something cementum. Under both these natural protectors is another layer of protection called dentin. 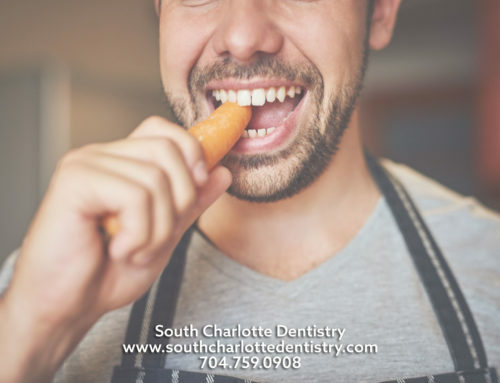 Once this dentin is compromised or exposed, heat, cold, acidly or sticky foods can stimulate the nerves and cells inside the tooth and cause pain or discomfort. 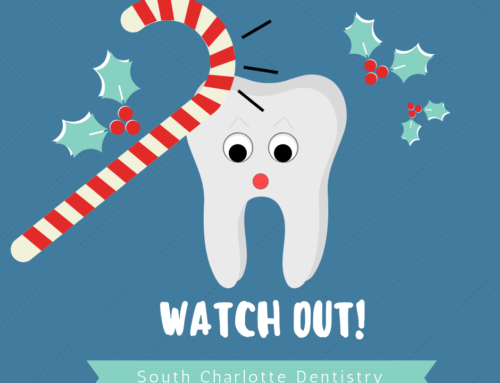 There are a number of things that can expose the dentin of a tooth and believe it or not, brushing your teeth too hard is one of them. In the dental world, this is formerly called aggressive tooth brushing and can wear down both tooth enamel and tooth fillings. 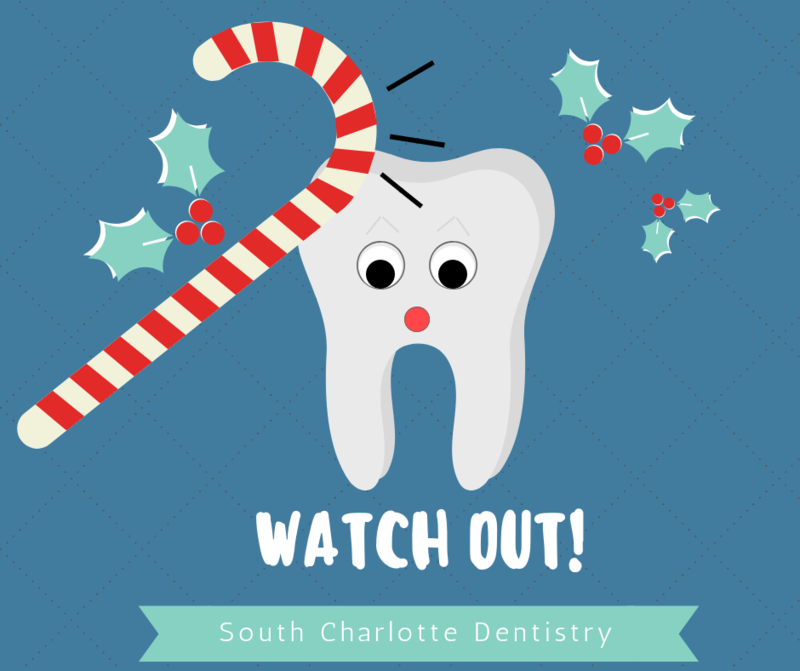 You can also injure your gums by brushing your teeth incorrectly or too aggressively. 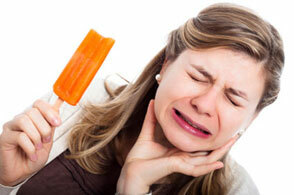 Periodontal disease is also a main cause of tooth sensitivity. This is an infection the gums and the bone that support your teeth. If this goes untreated, gum tissue will separate from the tooth and form pockets that will be attract bacteria. Long-term use of mouth wash can also wear down the dentin and expose the nerves and cells therefore causing discomfort. Depending on the cause of your tooth sensitivity, for the most part, it can be treated. Desensitizing toothpaste contains substances the block sensation from the tooth surface to the nerve. However, several applications need to be applied before experiencing relief. Look for the American Dental Association Seal of Acceptance to make sure the desensitizing toothpaste meets the criteria for safety and effectiveness. If toothpaste does not work, talk to your dentist about a fluoride gel or special desensitizing agents that can be applied to sensitive areas of affected teeth.